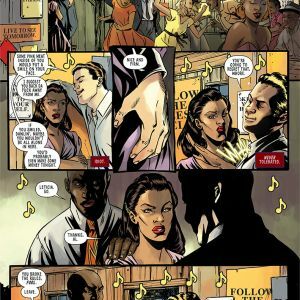 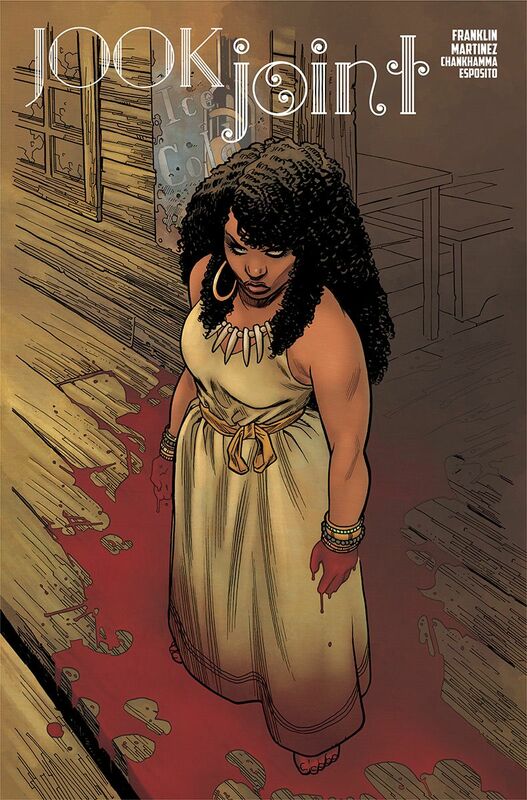 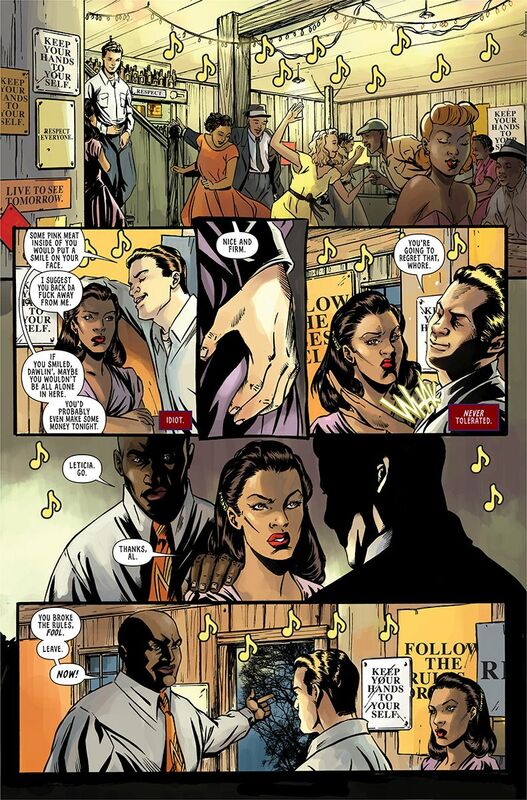 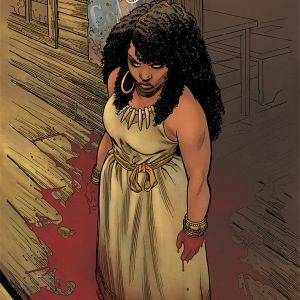 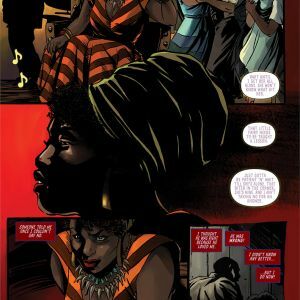 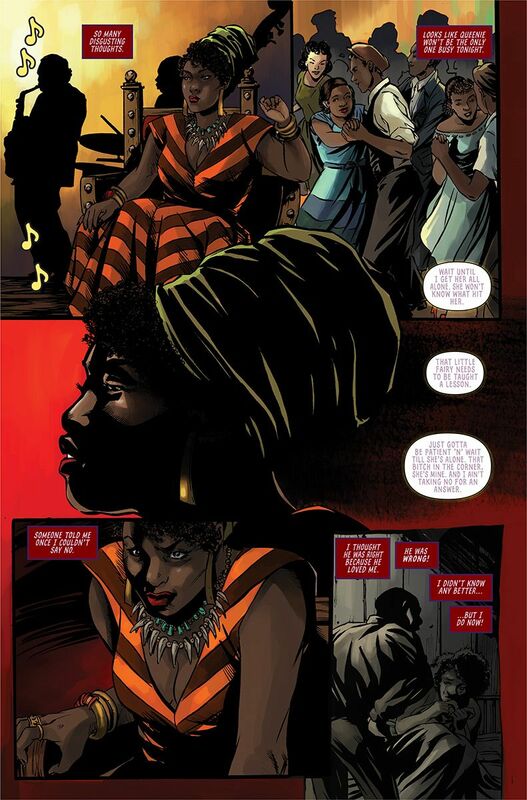 PORTLAND, OR, 9/24/2018 — Image Comics is pleased to reveal a chilling preview excerpt from the forthcoming JOOK JOINT by Tee Franklin (BINGO LOVE) and Alitha E. Martinez (Black Panther: World of Wakanda)—a dark horror series, filled with blood and revenge, hitting stores this October. 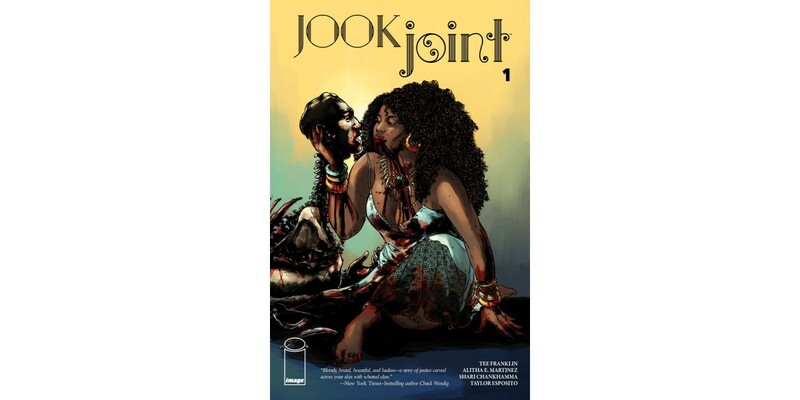 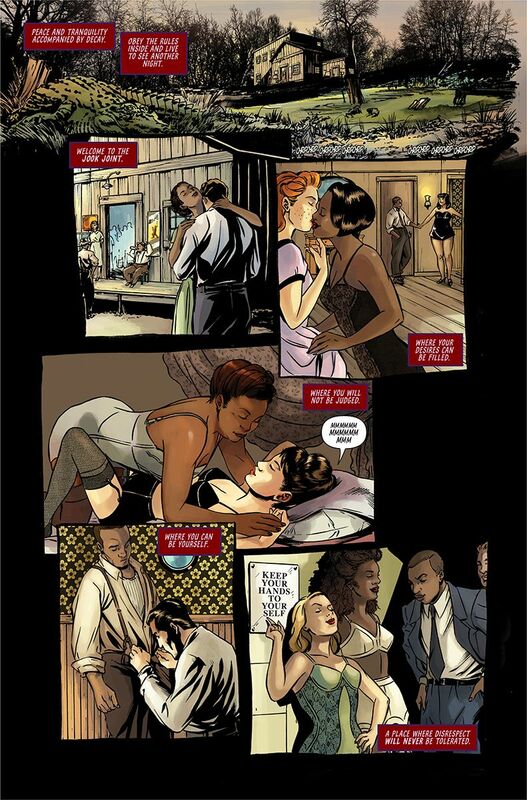 Best described as American Horror Story meet Law & Order: SVU, JOOK JOINT is a comic unlike any other. 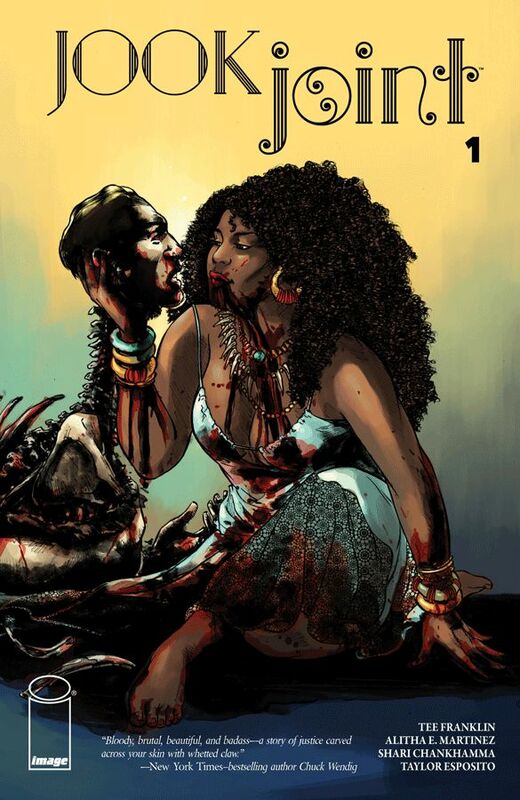 When asked in an interview with The Hollywood Reporter about her departure from BINGO LOVE’s romance and shifting to horror, Franklin described her long-time love of the genre.